State Of The Art Technology | Designer Textiles International Ltd. 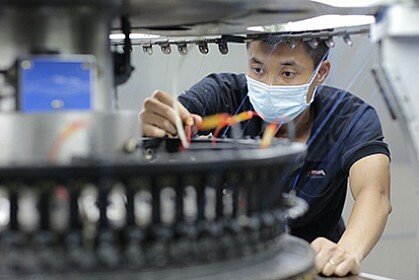 Designer Textiles Vietnam is truly state of the art when it comes to circular knitting facilities. A significant investment in plant and machinery has more than doubled our production capacity since establishment and we continue to grow. 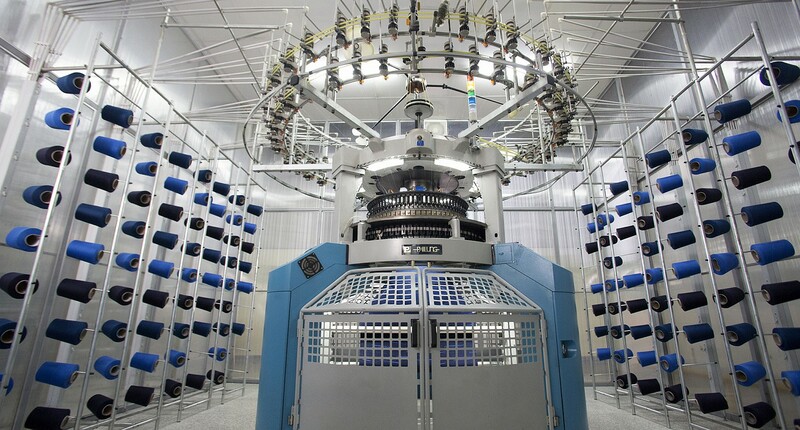 We now have 60 knitting machines and 16 dyeing machines capable of producing over 400,000 metres of fabric a month (short or long runs) in a purpose-built 16,000 sq metres facility. Our production systems are world leading with ISO 9000 accreditation. 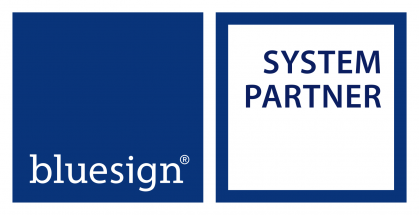 Plus, we are a proud Bluesign System Partner.